During your HCG diet, there can be tons of events popping-up that you might be tempted to cheat. There is a “right way” to cheat so you can partake those holidays, party-foods and whatever upcoming events that you would be attending. It’s called as “HCG diet breaks”. HCG diet breaks are the safest way to deviates from your diet without having to gain lots of weight. Below is a step-by-step process on how to complete an HCG diet break and ways to avoid cheating. Stop having your shot of HCG like you normally do during your transition period from P2 to P3. That’s three days before you can start doing your HCG diet break. However, when on the “exit days”-72 hour period, you should still follow the NO sugar NO carb rules. For the 72 hours period- continue eating the same P2 foods. 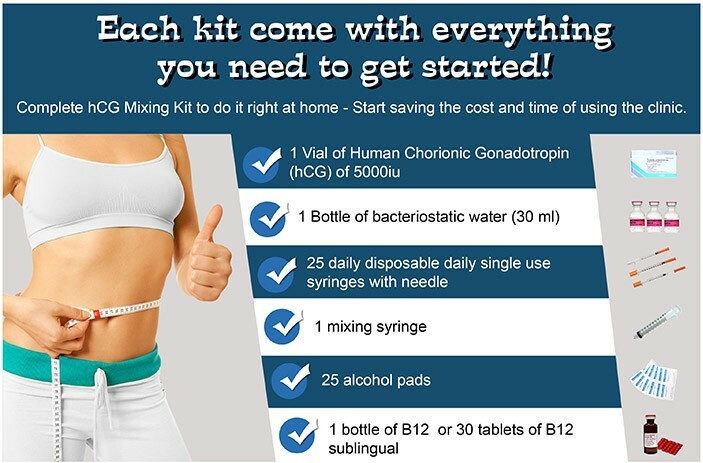 This will allow HCG to leave your system before you can start eating a larger portion of foods. If you will eat a larger portion of foods before HCG is out of your body you may gain weight. While you are on HCG diet break, stick to your P3 eating style. That means to say you can now eat foods with fats. But you still need to stay away from all forms of foods with sugar and starches. Increase your calories to at least 800 calories. Sometimes, it could end up between 800 to 1000 calories or 1600. But remember, stick to your P3 eating style. Do not get overly full. Do not let your hunger be your guide. Decide when to get back on the diet. HCG diet breaks usually last up to 10 days. Once you’re done with your events get right back on the diet. The next morning, continue having your shot of HCG and resume with your usual P2 eating style. There is no need to re-load or gorge if your break is less than 2 weeks. HCG diet breaks are not recommended if you will only eat one meal or you will binge for just one day. In my opinion, just take the hit of gaining additional pounds then resume with your usual P2 routine the next day. HCG diet breaks are originally intended after you have been on the HCG for 23 days. Breaks are meant only if you’ve been doing the diet for 3 weeks.